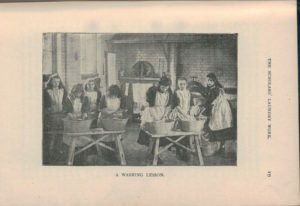 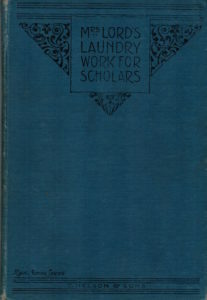 My copy of The Theory and Practice of Laundry Work for Scholars by Mrs E Lord was awarded to Cissie Smith for Laundry work at Kensal Rise, London in 1903. 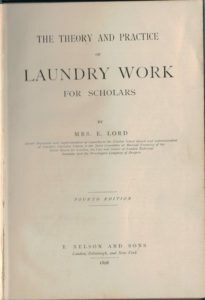 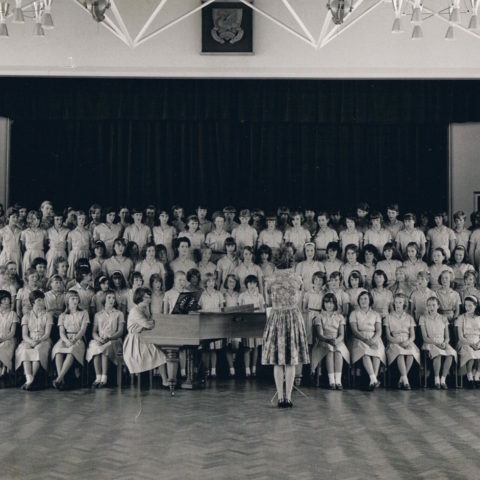 Mrs E Lord was the Senior Organiser and Superintendent of Laundry to the London School Board and Superintendent of Teachers’ Laundry Classes to the Joint Committee on Manual Training of the School Board for London, the City and Guilds of London Technical Institute, and the Worshipful Company of Drapers. 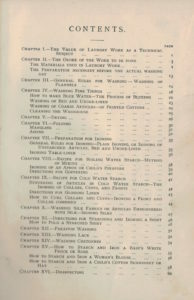 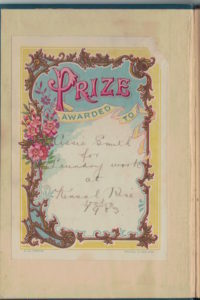 The volume awarded to Cissie Smith was the Fourth Edition and the book was published by T.Nelson and Sons in London, Edinburgh and New York.